Reduced! This 10.35Acre parcel is 5 part of Tax ID #28s22E360001. It is 1 of 8 Parcels being sold seperately. 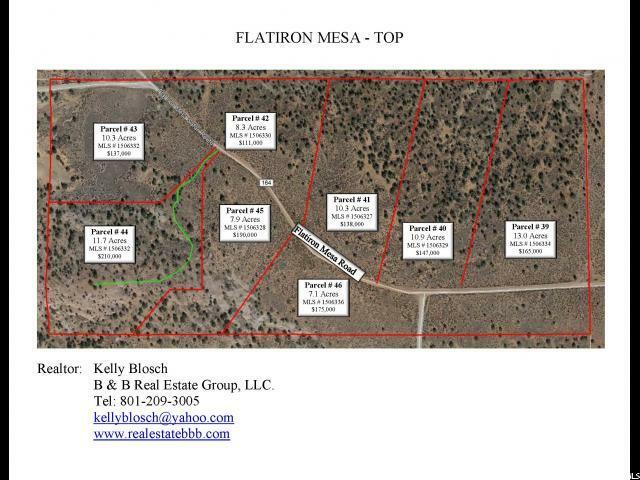 (See Map)The beautiful property is on top of Flat Iron Mesa just 20 miles south of Moab, Utah. 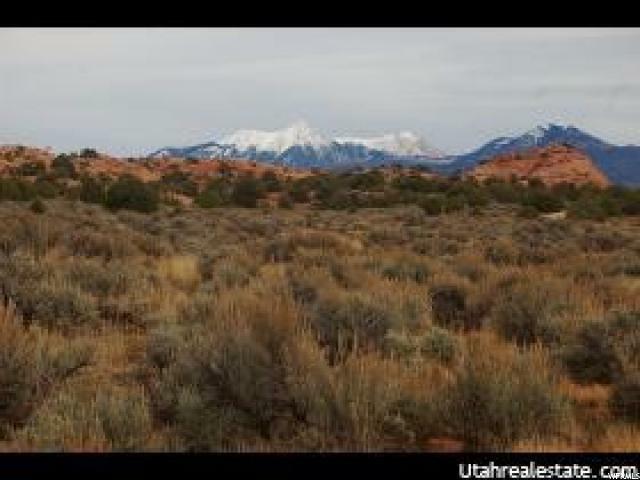 Pinion and juniper covered land with stunning views of "Behind The Rocks" , Kane Creek Drainage and the La Sal Mountains. This is in a developed subdivision with County maintained roads, underground power and phone, Water rights available. Owner will provide Power and phone to lot lines. The water is by well to be done by Buyer. Access off off 191 South on County 164. Next to Gas Plant Lot. Listing Agent is related to Owner.